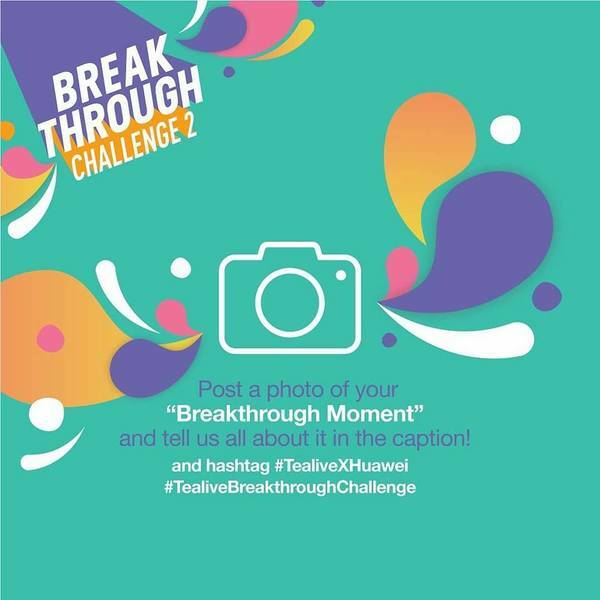 Tealive Breakthrough Challenge 2! Win a brand new Huawei P20 series! Like TealiveAsia Facebook page & set your profile to public. Snap a photo of your “Breakthrough Moment” and describe it. Submit in comments below the contest post. Share the contest post on your personal FB account. Only 1 submission per participant. Top 3 most inspiring photos win! Contest ends 6th May 2018.